Our rock climbing tours are available in Valdez and up along Worthington Glacier. Climbing down in Valdez is open as early as the end of March depending on weather while rock climbing in Worthington Glacier can open as late as the beginning of June. Check with us for projected accessibility if looking to rock climb sooner than those dates. 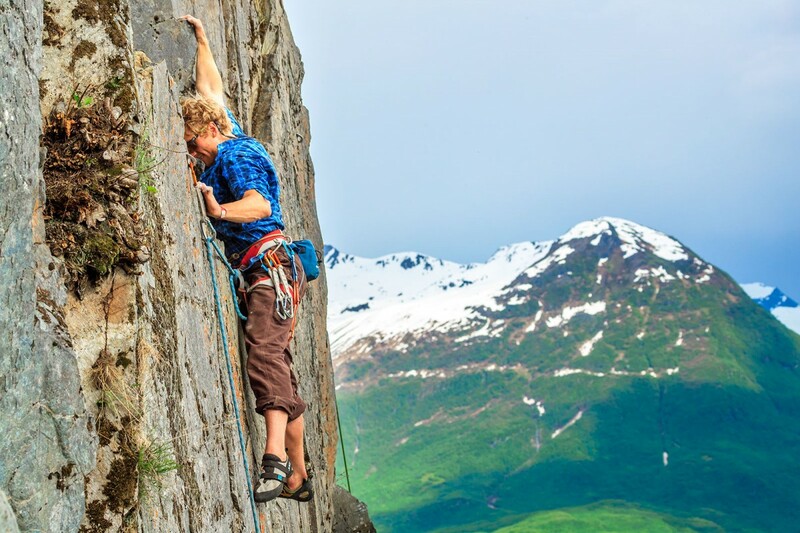 All of our rock climbing guides are residents of Valdez and have expert knowledge of the area. Rock climbing for all skill levels. Rock climbing tours with excellent views of Valdez. Rock climbing is fun and confidence boosting for all ages. Views up and down the Lowe River Valley and over Valdez and Port Valdez while climbing.